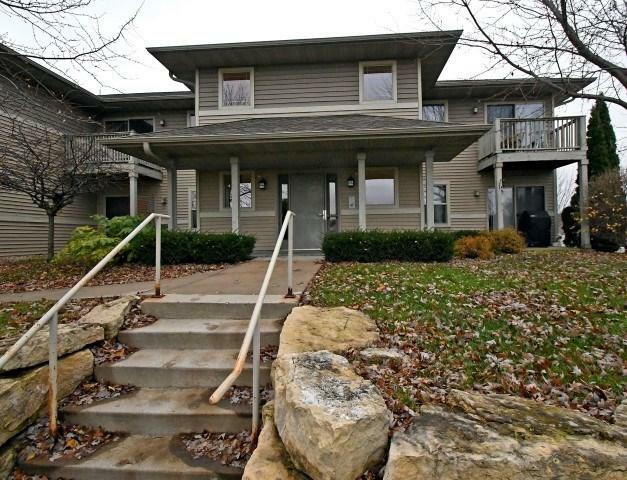 4667 Treichel St, Madison, WI 53718 (#1845153) :: Nicole Charles & Associates, Inc.
Conveniently located near McFarland! 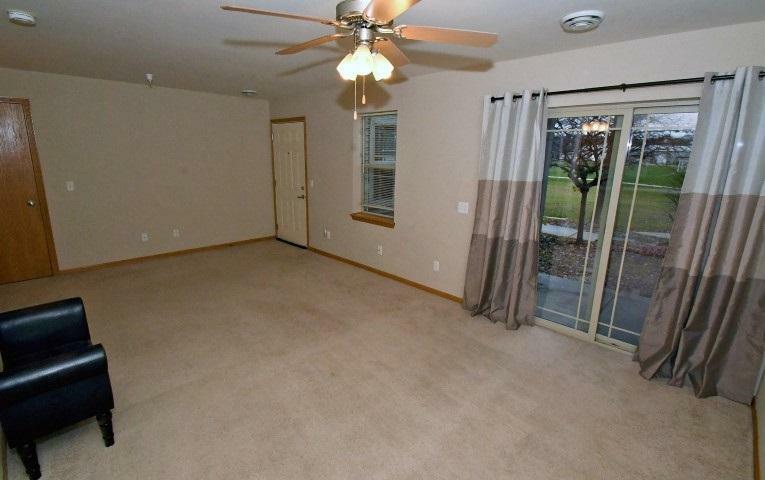 This Condo is for you! 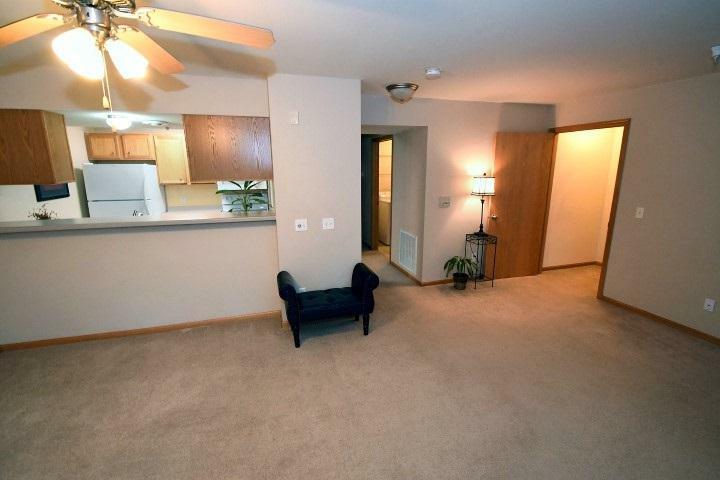 Come take a look at this spacious 2 bedroom first floor unit. 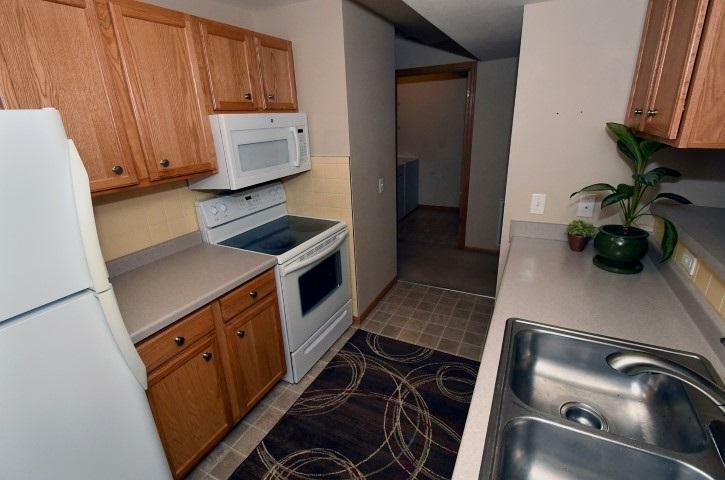 Features include; Master bedroom has beautiful tray ceiling & spacious walk-in closet, Private laundry room, patio which overlooks park & greenspace, 2 car garage tandem style, Unit is energy efficient, and minutes to downtown Madison and close to bus line. Call today to set up your private showing.